The next-generation Jeep Compass debuts in Brazil with new look! 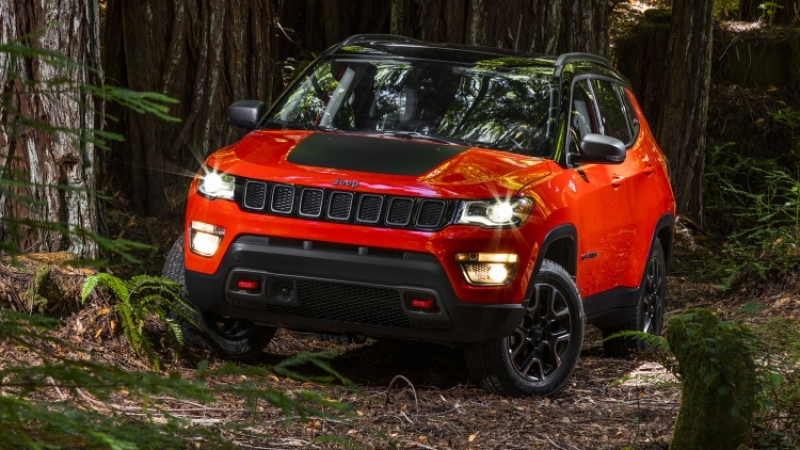 Jeep promises that the 2017 Compass will be "the most capable compact SUV ever". Mazda G-Vectoring Control makes you a better driver! The driver and his passengers will subconsciously believe that with the new Mazda's system, called G-Vectoring control, the car handles better.